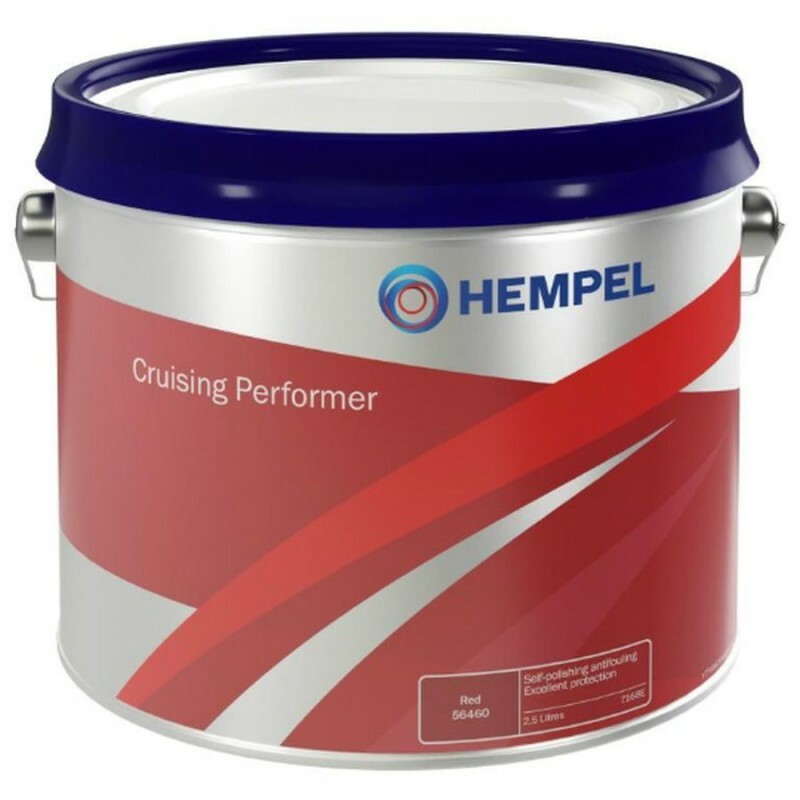 Developed to maximise the qualities associated with erodible antifoulings, Cruising performer has been specially formulated to offer great all round performance. The latest eroding technology reduces the build up of paint, maximising cruising capability in all areas, whilst ensuring that fouling is kept to the minimum. Cruising Performer has an excellent coverage rate offering the best in value.